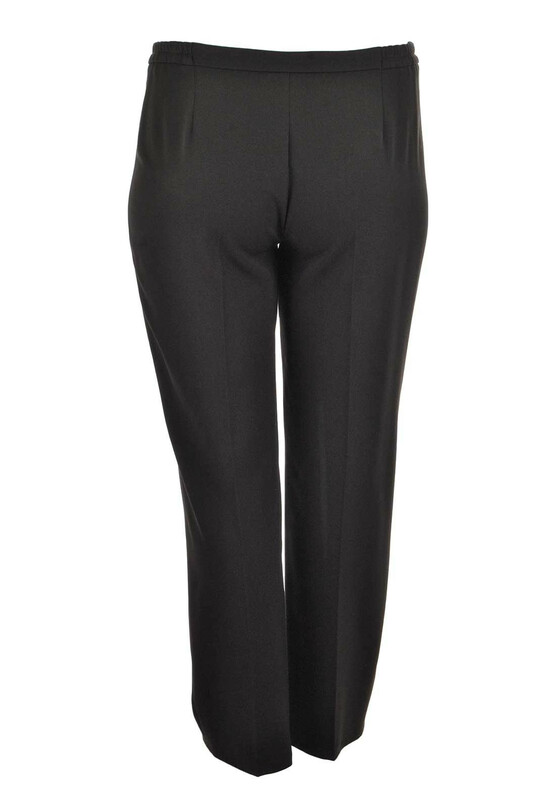 Presented in a smart brown shade, these trousers from Via Veneto would look lovely worn with a blouse and court shoes for work or an evening dinner. 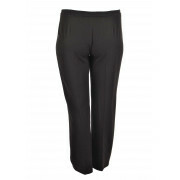 Designed with a slim leg shape and crafted from lightly woven fabric with added stretch that delivers excellent comfort and fit. 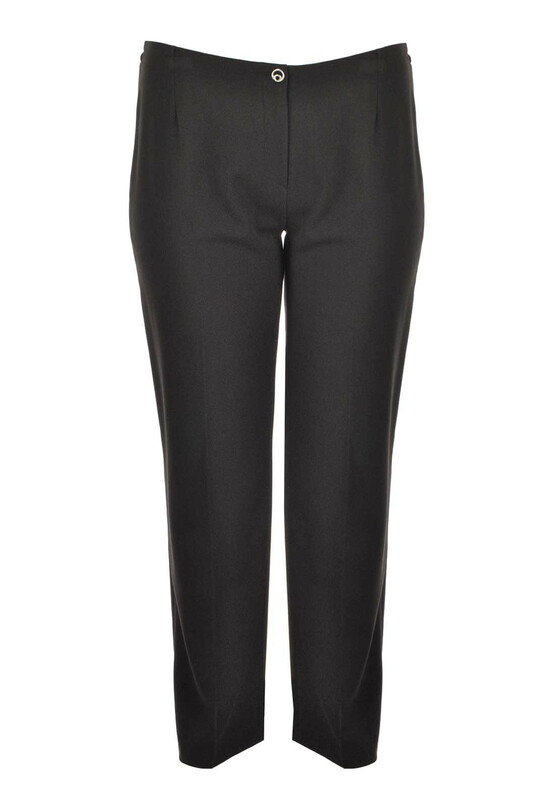 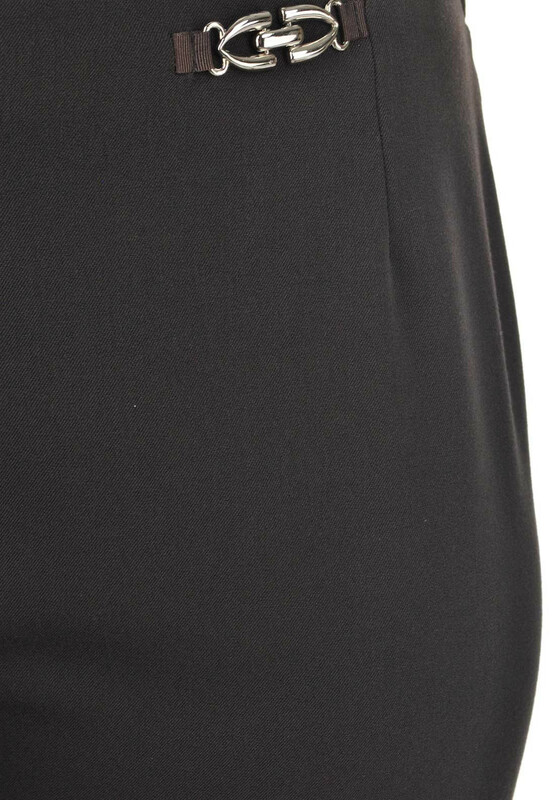 Featuring a brooch detail at the semi-elasticated waistband and button and zip fly fastening.